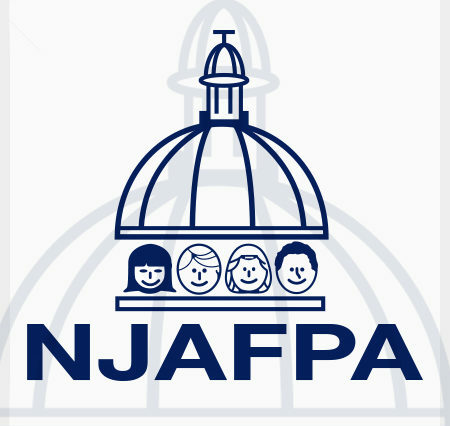 The New Jersey Association of Federal Program Administrators, or NJAFPA, is a professional association of public school federal program administrators that provides support, guidance and on-going professional learning for entitlement programs within New Jersey public schools. The 2019 $2500 Student Scholarship Award applications are due by March 15, 2019. 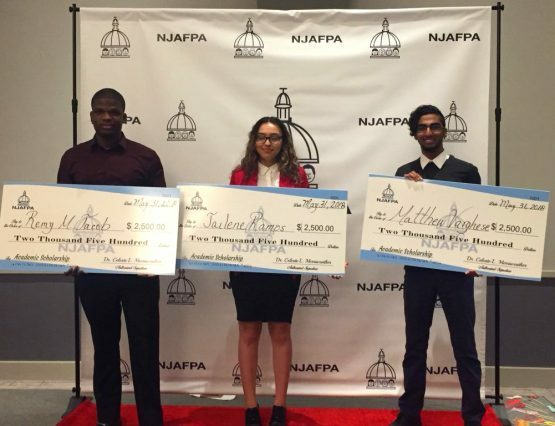 The NJAFPA Scholarship Committee will notify selected students, his/her parents, and local school officials by April 15, 2019. For more information and to apply, please download the scholarship packet below. 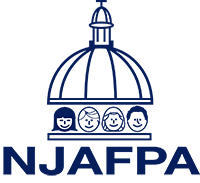 Our mission is to support our members working with federal entitlement programs throughout New Jersey. We strive to provide relevant, job-embedded continuing education through regular membership meetings as well as annual fall and spring conferences. Please get involved and to let us know what issues you would like us to address, please send a brief note to our Executive Committee. Click here to send us that email. 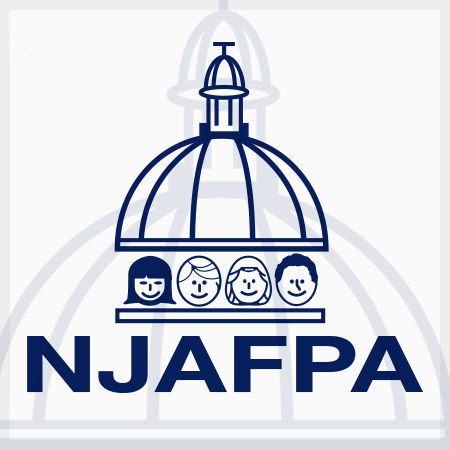 Membership in the national association and all current national resources on legislation and funding are included in NJAFPA Membership!